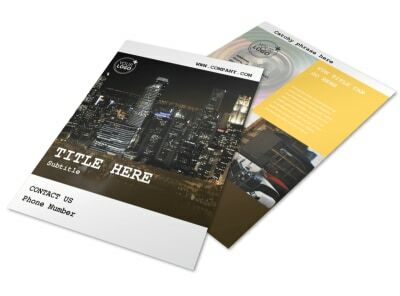 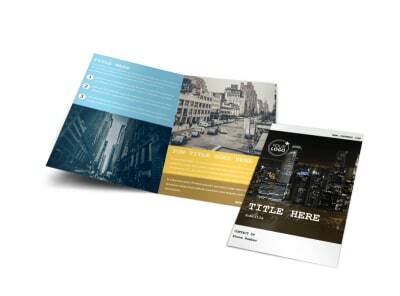 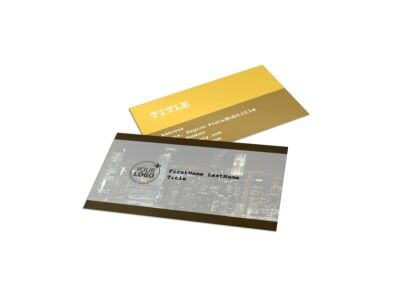 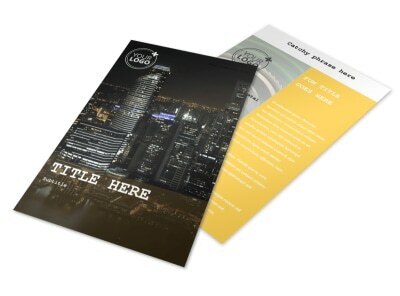 Customize our Urban Photography Brochure Template and more! 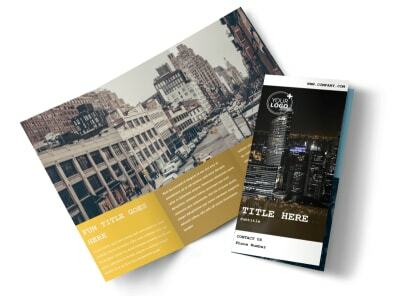 Tell your story with pictures to let customers know why they should choose your photography business to document their event with urban photography brochures showcasing your expertise in the field. 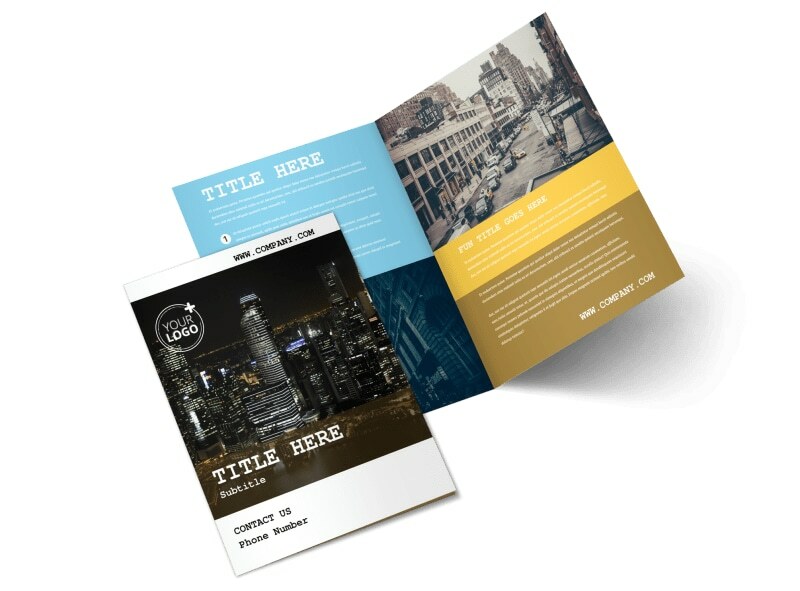 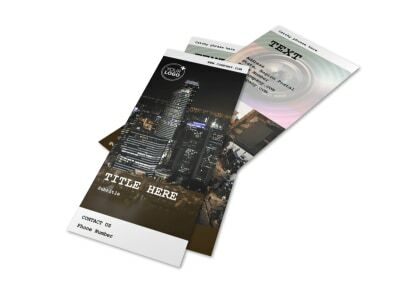 Choose a bifold or trifold template using our online editor and customize it with lots of images, compelling text, colors, and more. 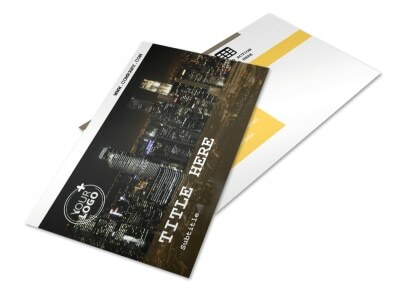 Print from the location of your choice or let us do that for you for a more polished look.